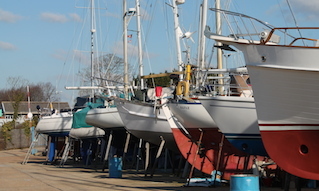 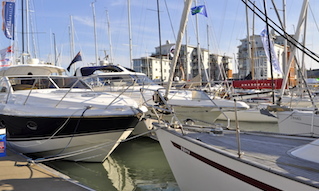 Cowes Harbour Commission’s vision is to transform Cowes into a ‘true sheltered harbour’. 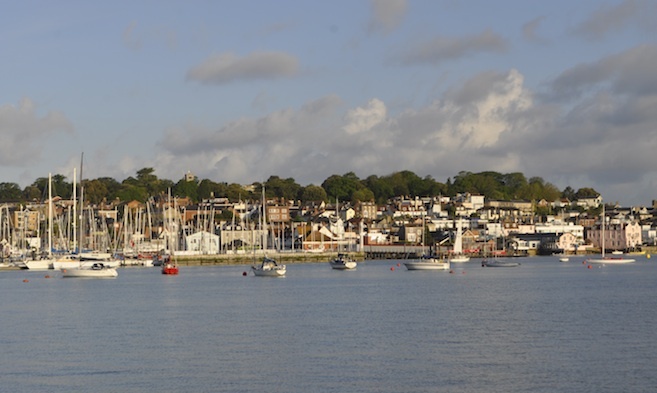 The Cowes Breakwater Project / Outer Harbour Project consists of a new detached breakwater, an extension to the Shrape Breakwater and improved harbour access and navigational safety by the dredging of a new Eastern Channel. 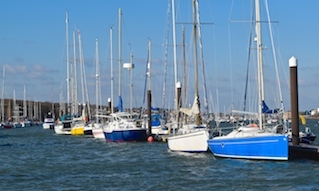 Cowes is not a natural harbour and is very exposed to northerly gales, putting vessels, businesses and homes at risk, and reducing the harbour’s ability to develop waterfront sites and provide year-round shelter to marinas and moorings in the Inner Harbour. 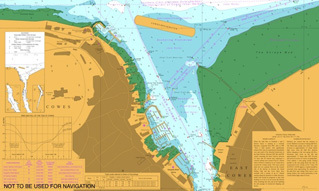 The new breakwater protects the harbour and will act as a catalyst for further development and investment.